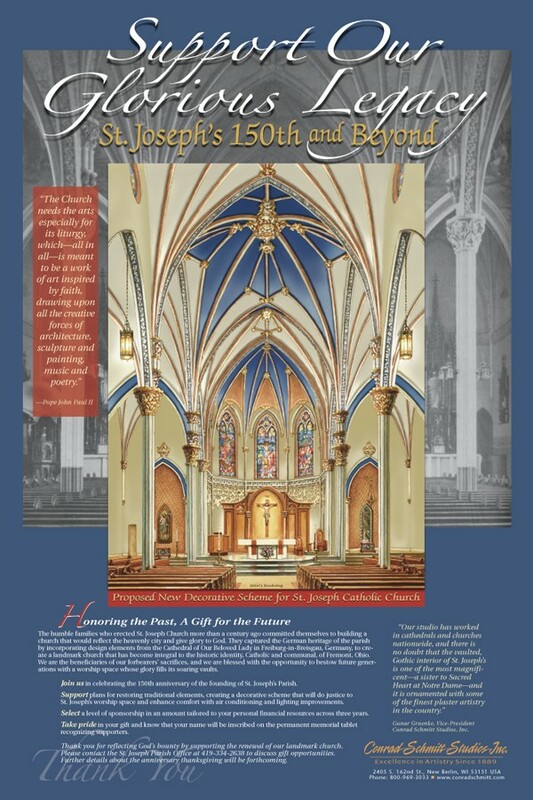 The families who erected St. Joseph Church more than a century ago committed themselves to building a church that would reflect the heavenly city and give glory to God. 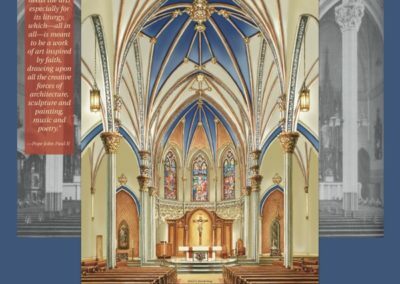 They captured the German heritage of the parish by incorporating design elements from the Cathedral of Our Beloved Lady in Freiburg-in-Breisgau, Germany, to create a landmark church that has become integral to the historic identity, Catholic and communal, of Fremont, Ohio. 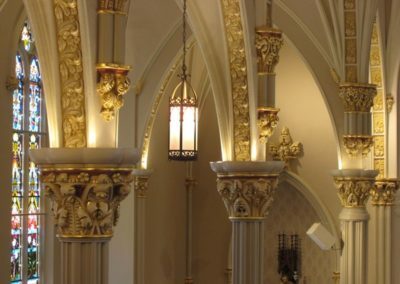 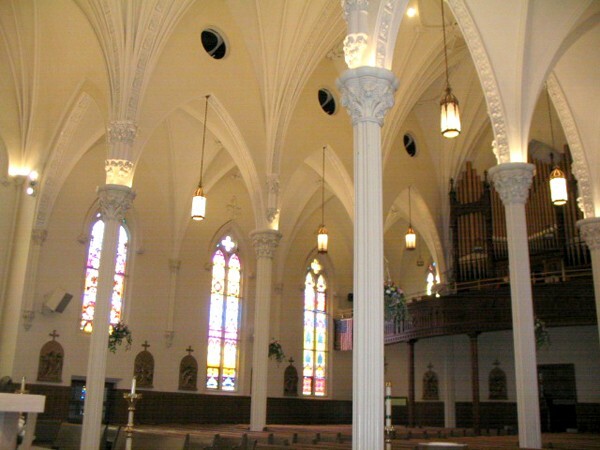 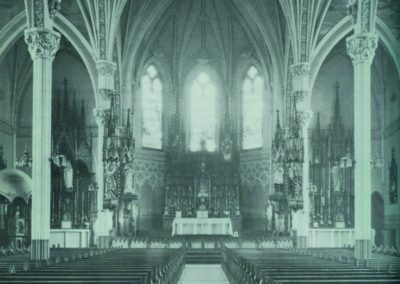 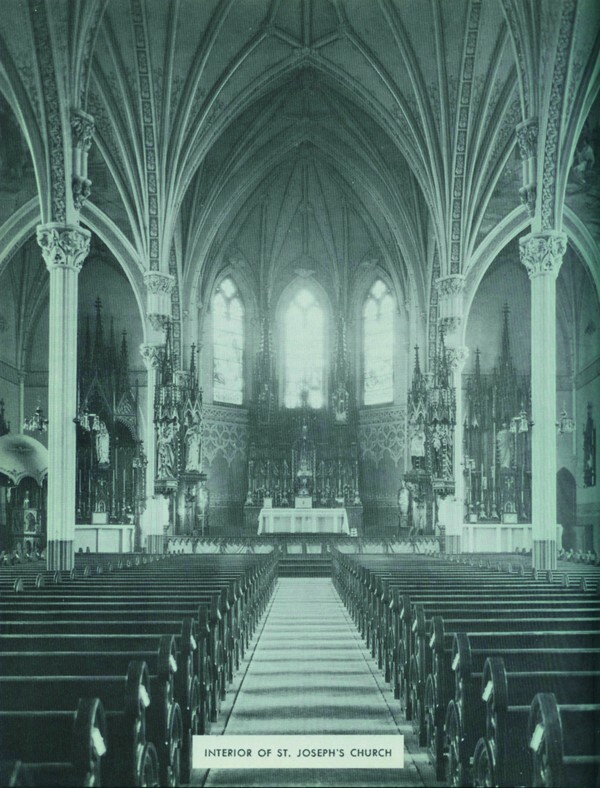 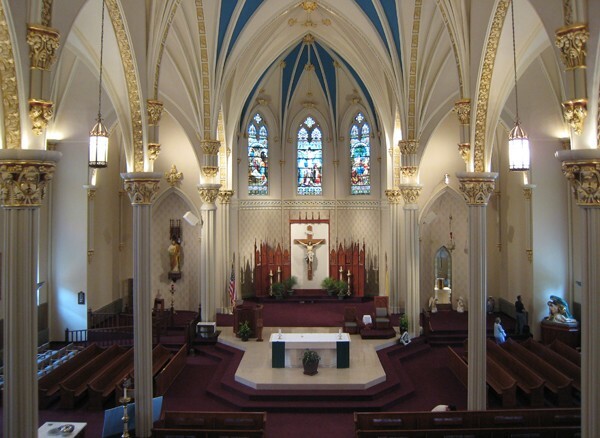 The restoration has returned the glory to the interior of St. Joseph Catholic Church in Fremont, Ohio. 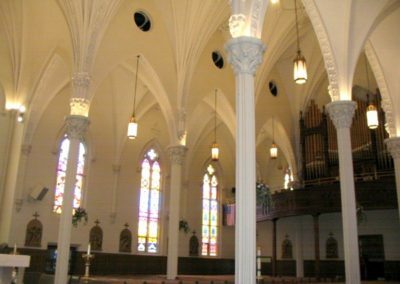 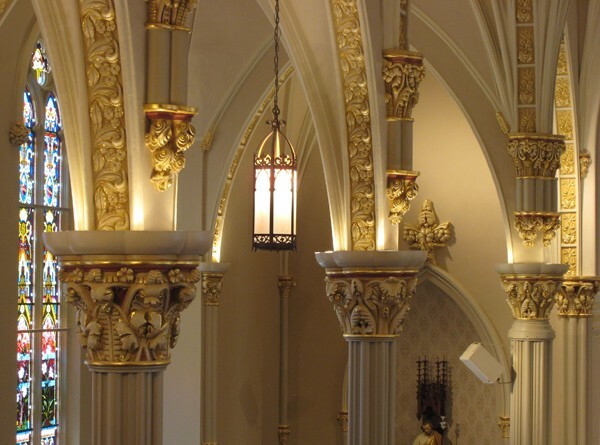 The vaulted, Gothic ceiling is one of the most magnificent, a sister to Sacred Heart at Notre Dame, and it is ornamented with some of the finest plaster artistry in the country.